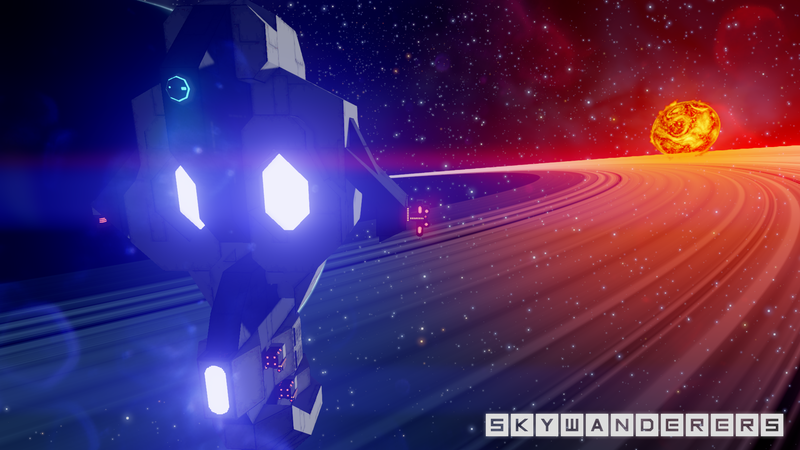 The Skywanderers compendium by the players, for the players. 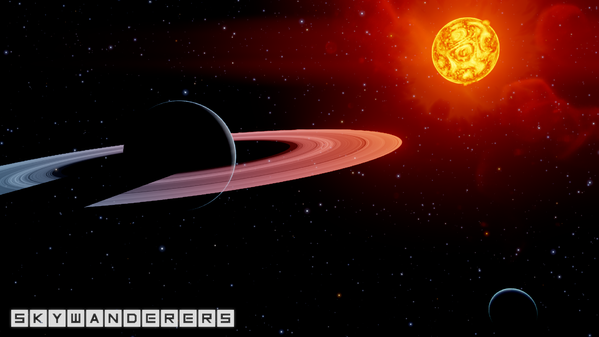 We are currently maintaining 271 pages (14 articles). 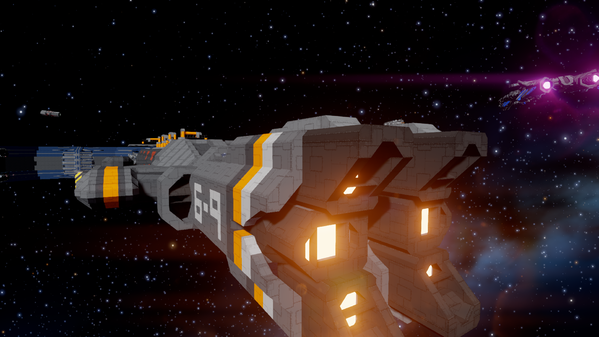 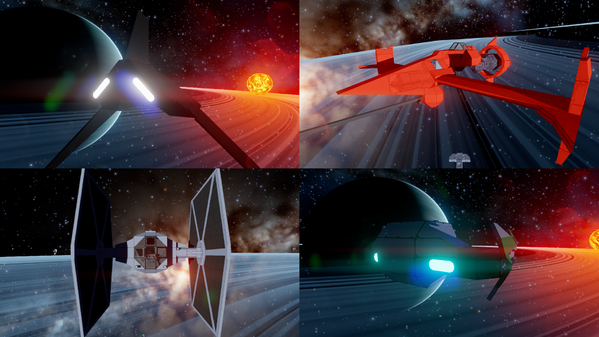 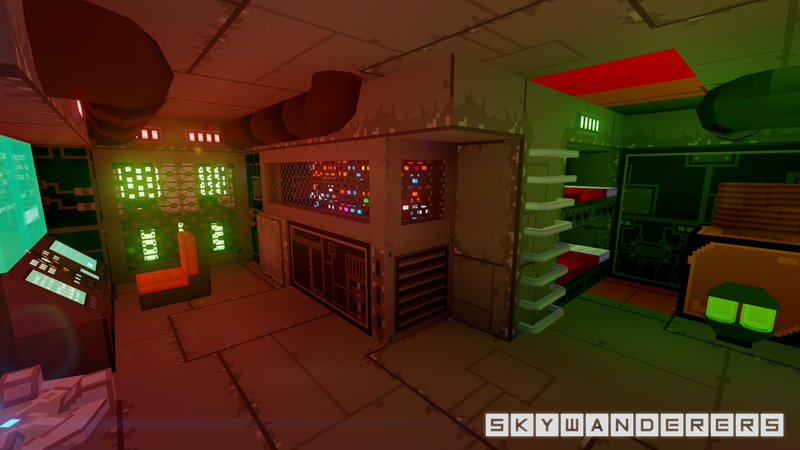 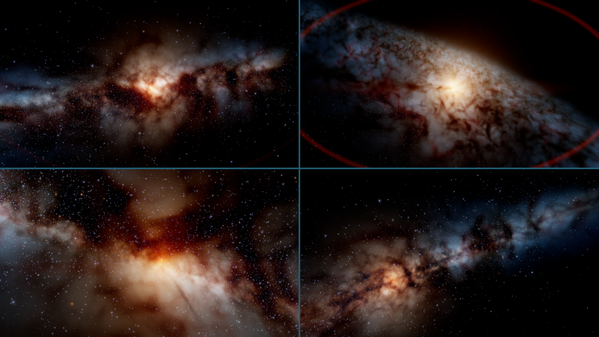 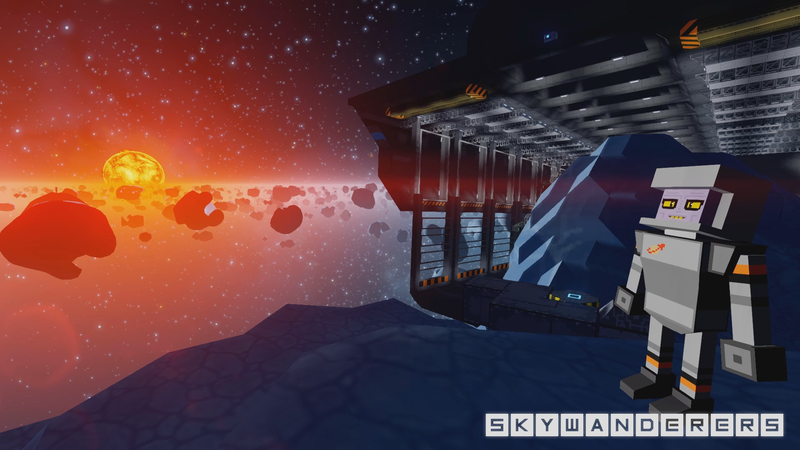 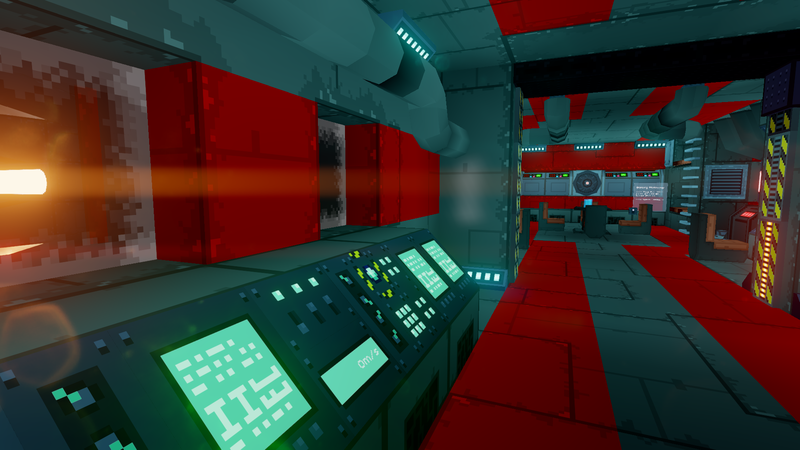 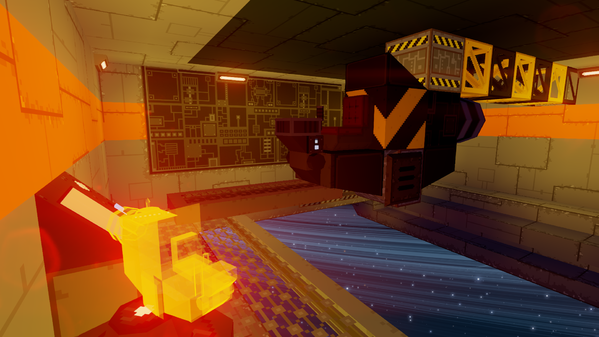 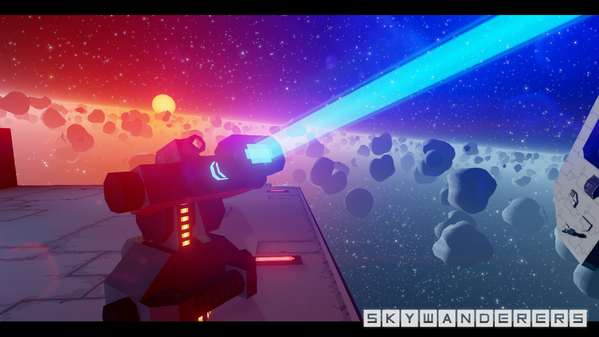 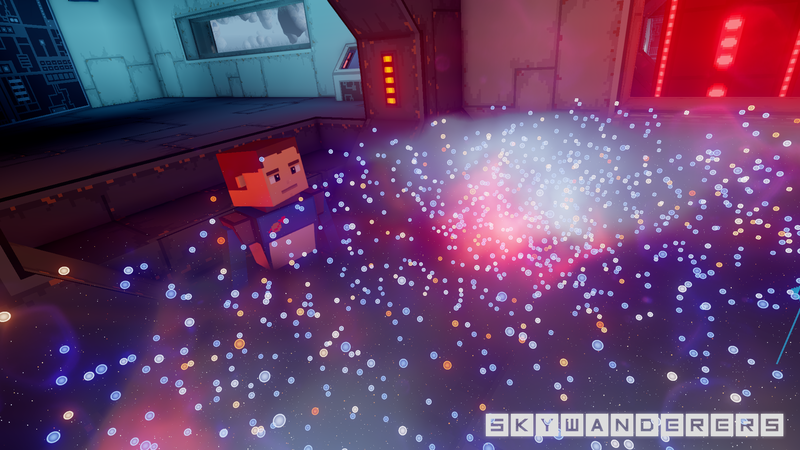 Skywanderers is a voxel construction game set in a procedural galaxy made of billions of stars. 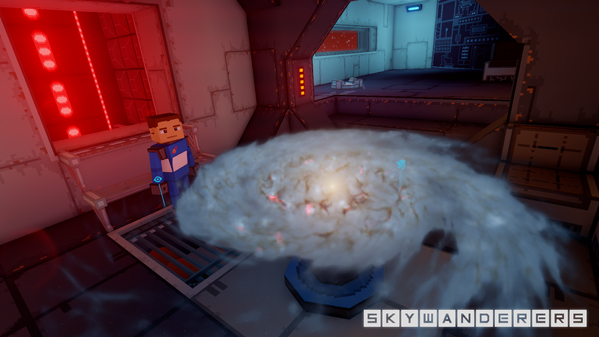 Play with your friends, use blocks, bricks and paints to create the spaceship of your dreams and discover a galaxy full of wonders. 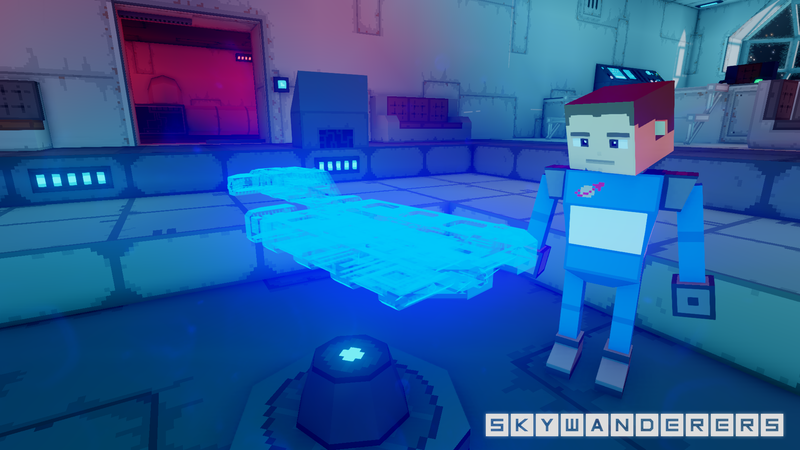 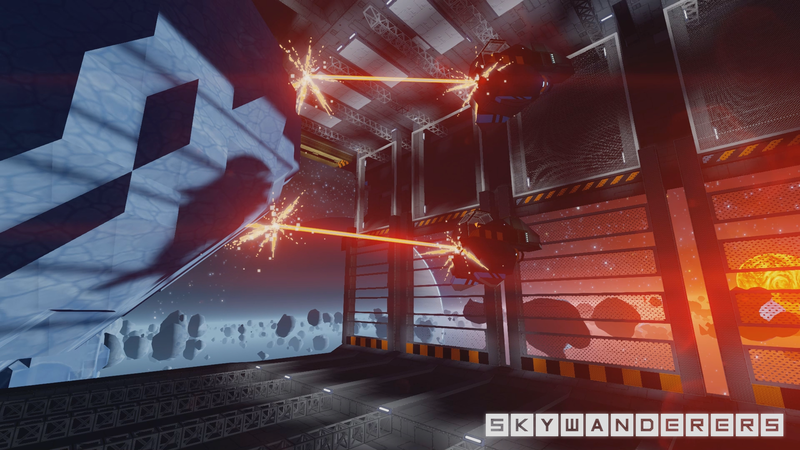 Whether you choose to build a small starfigther with fancy details and mechanisms, or a massive capital ship with full interior that will keep you busy for weeks, Skywanderers gives you the tools to unleash your creativity.